The body of a kayaker missing in New Hampshire has been recovered. 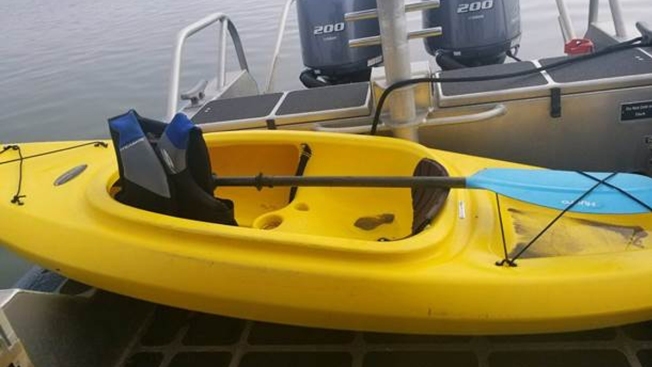 Just before 9 p.m. on Thursday, a 32-year-old woman, who was kayaking with three other adults in separate kayaks, capsized and never resurfaced. Divers from the Nashua Fire Department, as well members of the Manchester and Goffstown Fire Departments, searched the area that night but were unable to locate the woman. After the search was suspended for the night, it resumed on Friday morning, when divers from the New Hampshire Fish & Game team recovered the woman's body shortly after 9 a.m. in 14 feet of water. The name of the woman has not yet been released, pending notification of family members. Early signs point to alcohol and the lack of a personal flotation device being factors in the incident, although no final determination has been made.